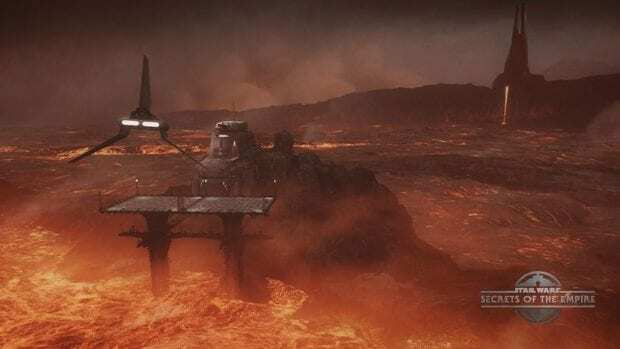 As previously reported by Blooloop, “Star Wars: Secrets of the Empire,” the hyper-reality experience created by Lucasfilm and ILMxLAB, is set to open in Westfield, London alongside Disney Springs at the Walt Disney World Resort this December. Continuum Attractions will host and operate the pop-up VR experience in its first location in Westfield, London starting Dec. 16, and then will move to Westfield, Stratford City. “This is an experience that everyone will be thrilled by. Forget virtual reality or even augmented reality,‘Star Wars: Secrets of the Empire’ opens up the new immersive world of hyper-reality with touch, sounds and smells,” said Smith. 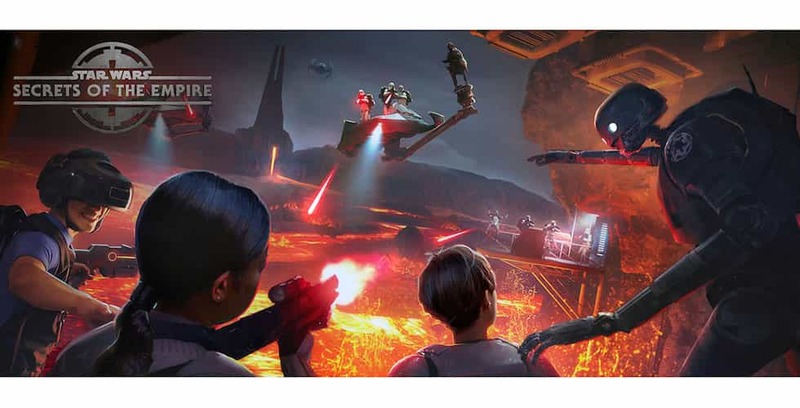 The Void is also set to open “Star Wars: Secrets of the Empire” in Disney Springs on Dec. 16, while the Disneyland version of the experience will open on Jan. 5, 2018. Tickets are available now for both the UK and US experiences, and can be purchased at thevoid.com.